For soft skin and hair, apply to the desired area as required. 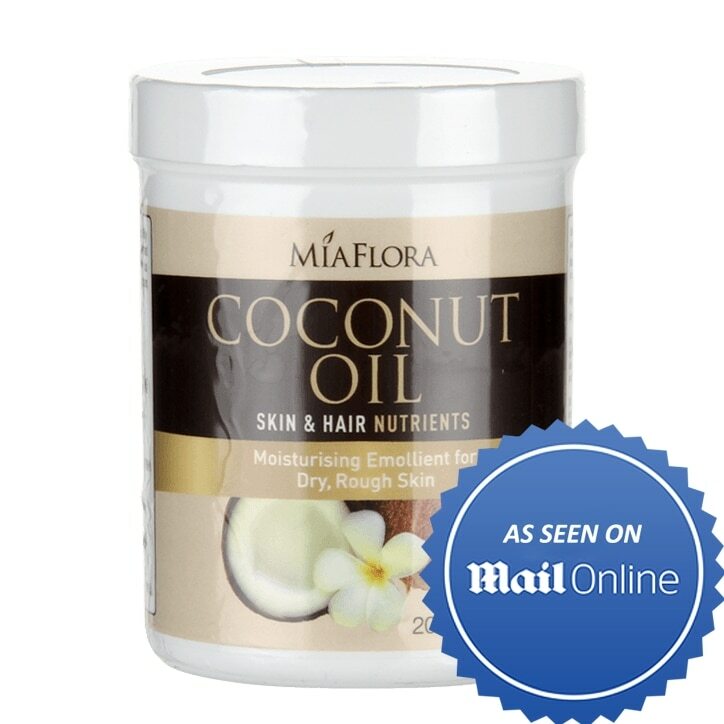 Miaflora Coconut Oil is rated 4.4 out of 5 by 47. Rated 5 out of 5 by Nic19 from Great product! Great quality, the coconut smell is very minimal. Will definitely buy again. Rated 5 out of 5 by Paula80 from Excellent product I have used this product on my hair and skin. Excellent for the whole family including our baby. It has a pleasant scent that is not overpowering. I will definitely be re-ordering. Rated 1 out of 5 by Mensah from Rubbish! 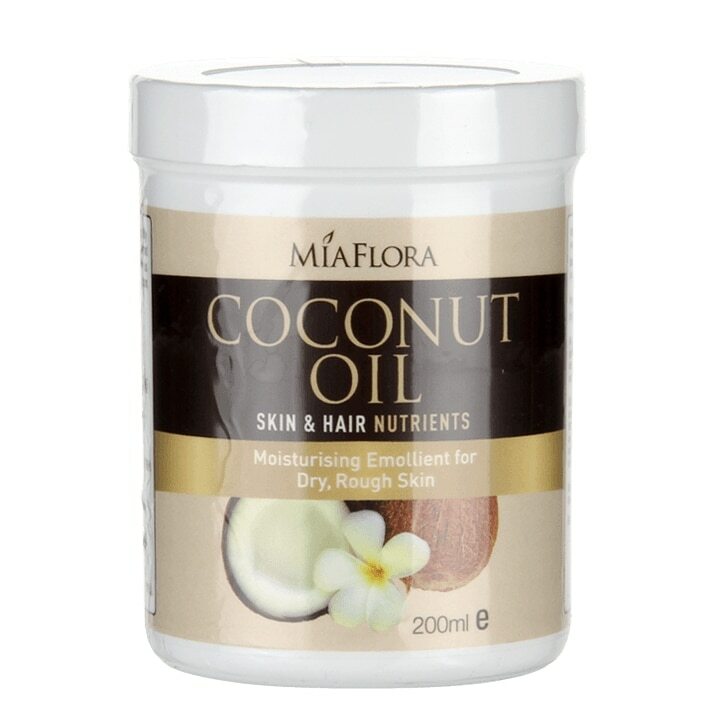 I bought the mia flora coconut oil from Holland and Barret and it is the worst product that I have ever spent my money on. It smells nothing like coconut and gave me a reaction when I applied it to my scalp. At that price we expect better!